1.) 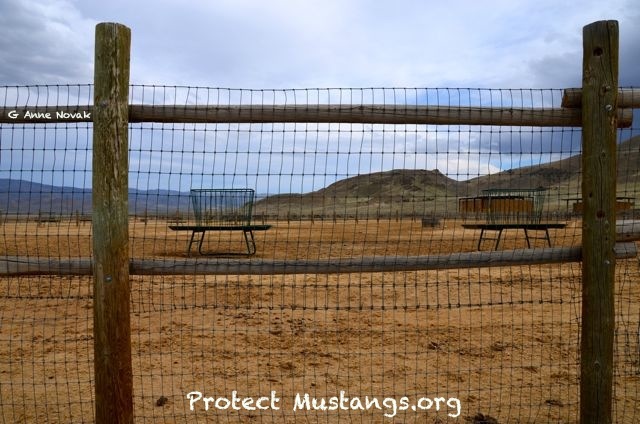 After the BLM’s poorly publicized Internet Adoption, which wild horses have three-strikes therefore losing their protected status? 2.) 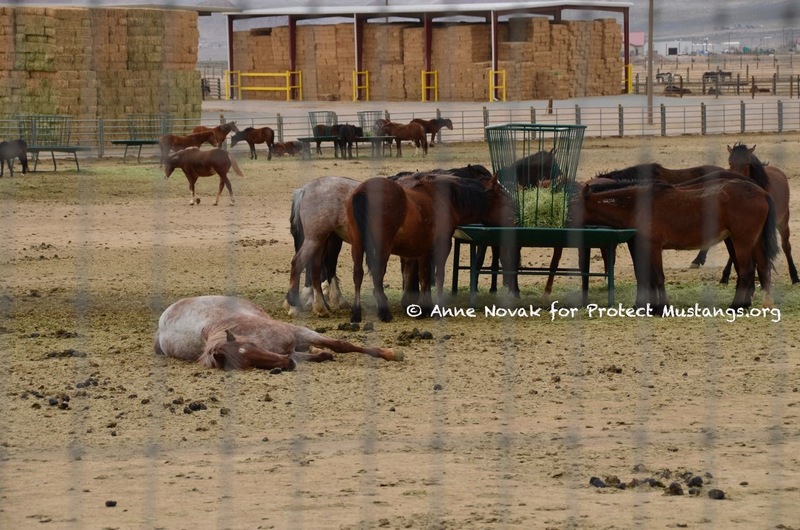 Which wild horses have been picked up by adopters and who is still at risk? 3.) 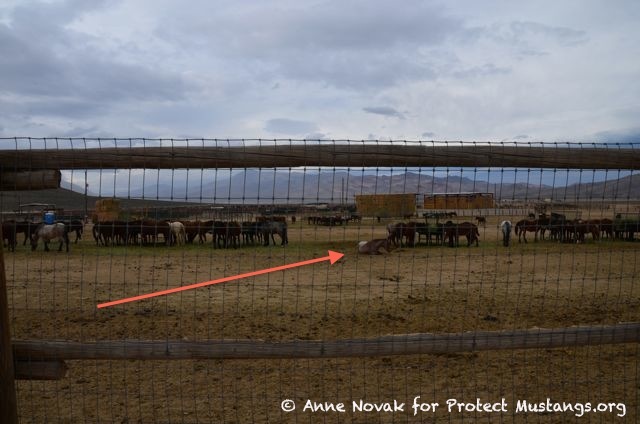 Who wants to save some 3-Strike wild horses? 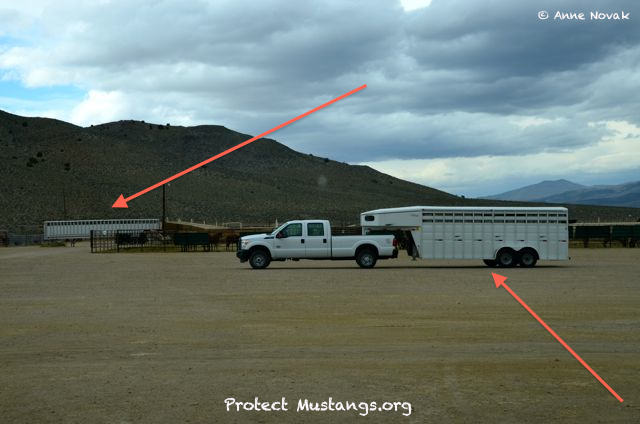 Answer in the comments below and let’s network these wild mustangs to safety away from kill buyers’ trucks. BEWARE: Pro-Slaughter Activist have been sabotaging our posts on Facebook and getting them deleted from groups they have infiltrated. 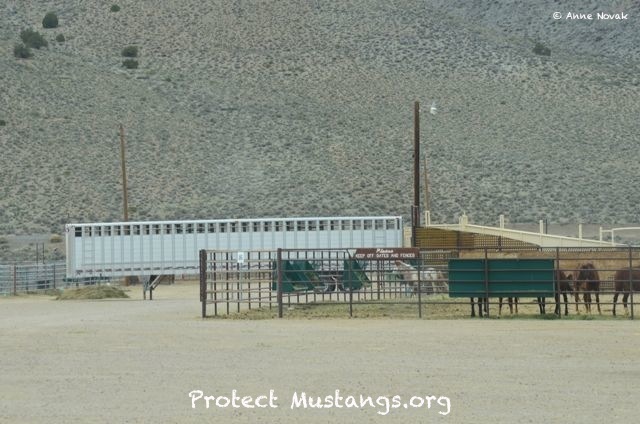 They can’t mess with saving wild horses from slaughter on our website so let’s get to work! 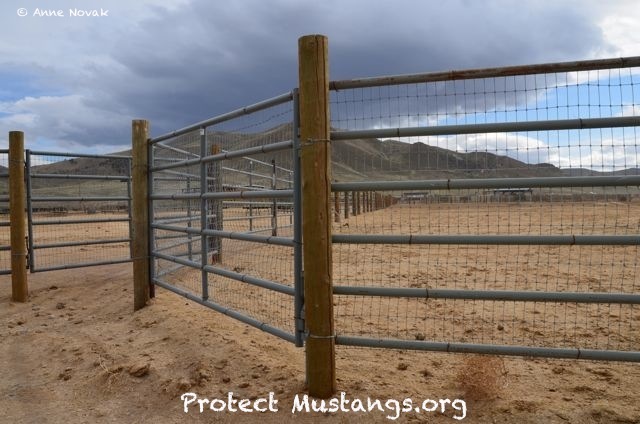 Information on BLM’s 3-Strike system is here. Sale Authority wild horses come with title immediately. 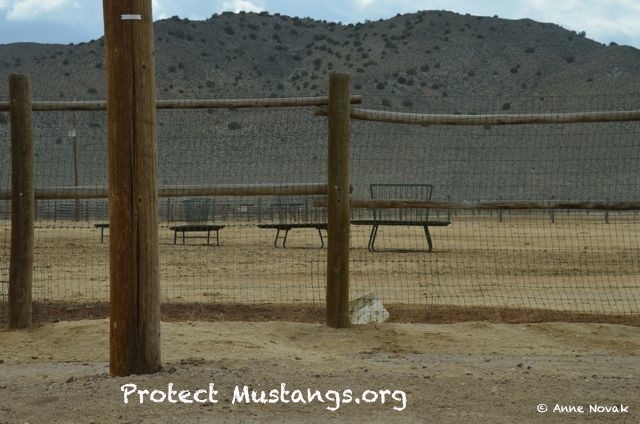 More photos of empty pens and pens with wild horses will be posted soon.